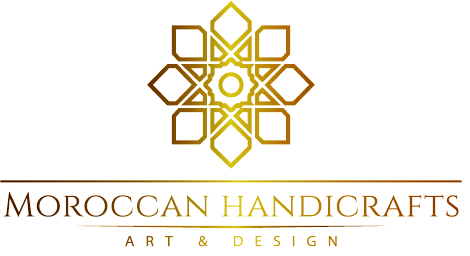 Moroccan Handicraft Art & Design, also operate with professionals like interior designers, hotels restaurants and so on. 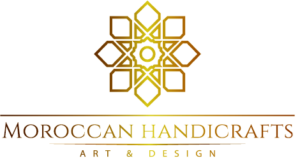 If you are interested in a wholesale collaboration kindly drop us a line with the products you are interested in, and we will respond within 24hours with our best offer to you. Our main goal is to help you save your time, money, energy, and gain more marketshares.